PLAY IN THE WILD UK explores the wilderness of the UK to create the culture of freedom, fun and adventures. Trail running is an art of fun and we love making memories on trails by crusading through weekend explorations. 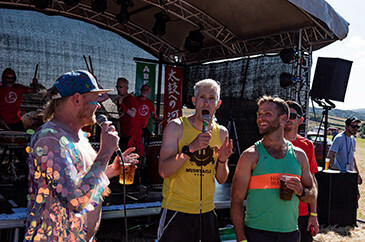 PLAY IN THE WILD incorporates the love of trail running through trail running workshops and trail camps. 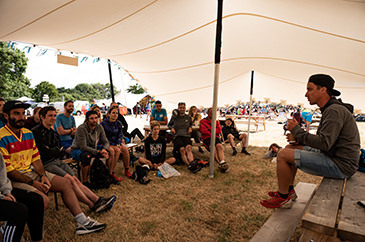 All the events are lead by UKA qualified Running Coach and Salomon Athlete Magsmay where she will support with running technique, drills, nutrition, and kit. PITW is powered by Salomon.